Regardless of your religious affiliation, we can all reflect on the symbolism of Easter, The Crucifixion and The Resurrection. Years ago I found a powerful thought from one of my favorite authors. I use this thought when I am going through a tough time in my life or when I start feeling overwhelmed and out of control with my feelings. I pull out this thought and see how I can apply it to the situation. Sometimes I am able to use this wisdom and sometimes I have to set it on the shelf until I can find a small sense of peace within to be able to put this powerful thought into play. Either way, I hope you will contemplate the possibilities of using the symbolism of Easter in difficult situations. Enjoi!! 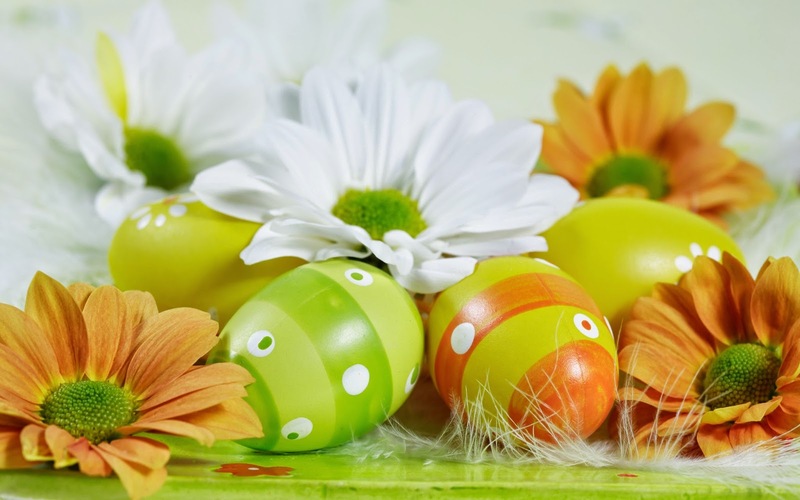 ….. and Happy Spring!!! ← Jan Donchess Rocked our Women’s Circle this month.